There’s much speculation on when National White Wine Day is celebrated – August 3rd or August 4th. We’ve compromised and vow to honor white wine all month. How about that?! Since we have all month to celebrate, we thought we would give you several different ideas on how to celebrate from wine bars to visiting vineyards. We have got you covered. There are many wonderful wine bars in Boston it’s so hard to choose from the list, but some choices in life are difficult. We’ll go about this a different way – what has great food that goes well with white wine, and of those, who has a fabulous wine list. 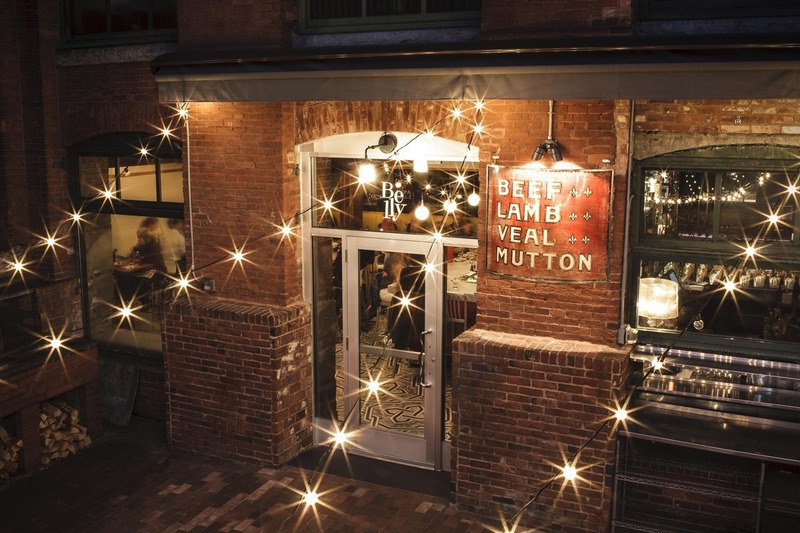 Winner of the Improper Bostonian’s Best of Boston 2015 Wine Bar, Belly brings a unique yet comforting environment to enjoy your favorite white wines as well as a selection of Charcuterie and cheeses. You’re guaranteed to love the fun and honest description of wines. If you find yourself exhausted after a long way of walking around the commons and shopping in Beacon Hill on either National White Wine Day, we highly recommend stopping in to Bin 26 to quench your thirst with a glass of white. They have many different varieties along with different sizes too. They have knowledgeable staff on hand to offer suggestions on which white goes well with each entre. A close walk from Clarendon Square, The Butcher Shop is intimate and hip with their selection of food and pairing of wine. It’s all in the name – fabulous cuts of meat, sausages, prosciutto, and the best steak tartare in town. And we can’t forget to mention their wine selection – over 100 options and changes daily. 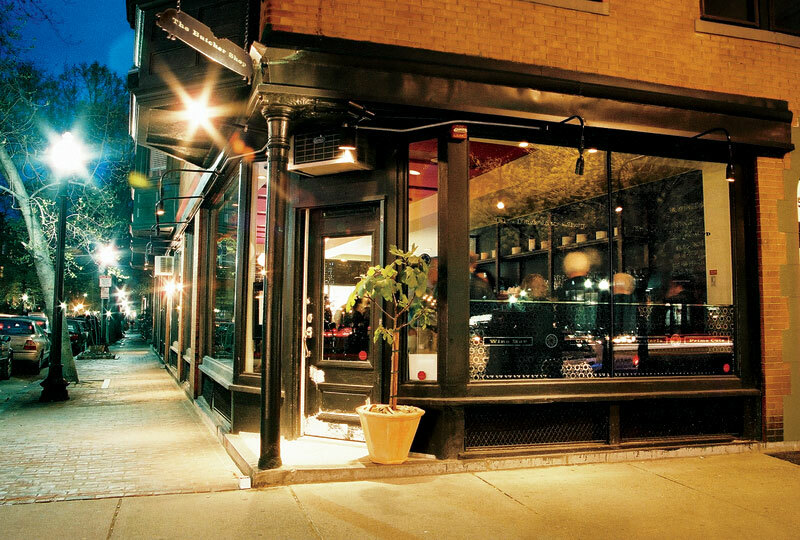 One of the South End’s newest restaurants, Barcelona is a bright addition to the neighborhood. Although sometimes noisy, Barcelona makes up for it in the attentive wait staff, variety of tapas and an even better wine list. We’re counting on a white wine-flight in honor of the holiday, and staff will be sure to give recommendations on the best tapas to pair with whichever wine you’re in the mood for. Now, off to the vineyards! New England is known for many things, but white wine is not one of them. We’re here to change that. There are many vineyards within a drive to Clarendon Square and in many other attractive towns outside of Boston. Since National White Day(s) is in August, we recommend visiting the Coastal Wine Trail which includes many vineyards in southern Massachusetts, Rhode Island and Connecticut in close proximity (or right on) the Atlantic Ocean. We’ll start with the vineyard furthest away (about an hour and a half from Clarendon Square) and work our way back to the Inn. Located in a small coastal town, Saltwater Farm Vineyard is centered around a 1930s airport hanger converted into a winery. The land surrounding the main building is vines and tidal marches. Just 6 miles from downtown Newport, Greenvale Vineyards has been owned by the same family since 1863 and producing wine since 1982. What makes Greenvale special is the dedication to make 100% Estate Grown fruit, which has produced many award winning wines! Located in the heart of New Bedford, and only an hour’s drive from Clarendon Square, Travessia is an urban winery that specialized in many white wine varieties. They honor the simplicity of the white wine, while also experimenting with different blends. After your day of celebrating white wine, come back to Clarendon Square and enjoy your final glass of wine of the day on our roof deck or on our back patio.